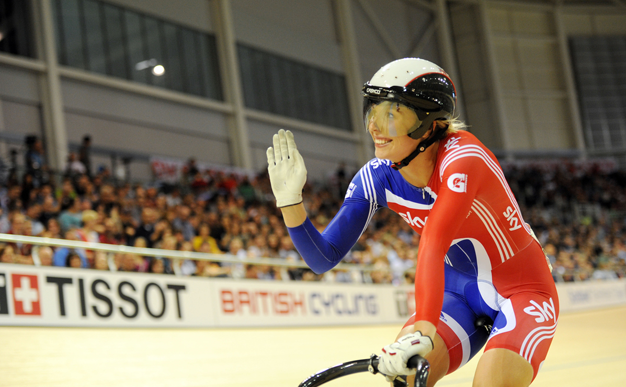 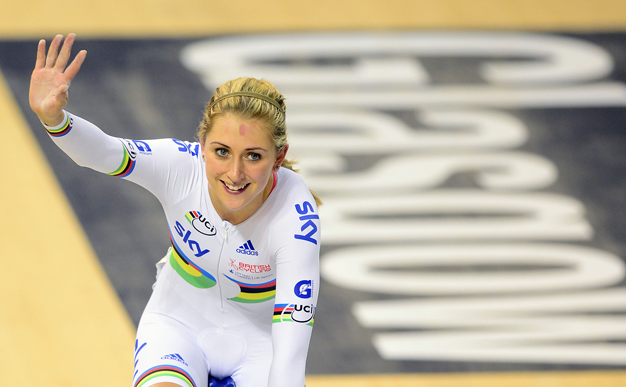 The final days action the the UCI Track World Cup event in Glasgow saw a victorious Laura Trott bring home gold in the women’s Omnium. 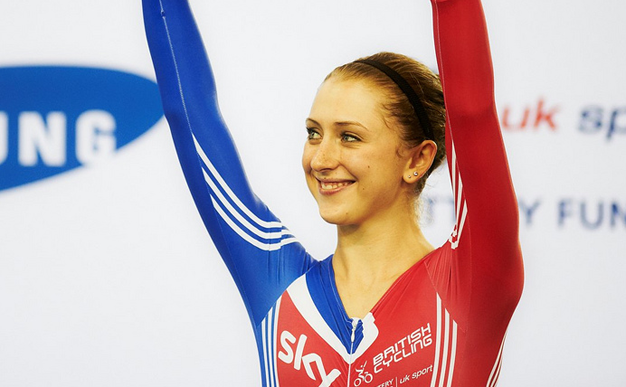 Great Britain’s Olympic team pursuit champions Laura Trott, Dani King and Joanna Rowsell are on the list of five British Cycling programme riders named in the Honda Dream Team Professional Cycling Team. 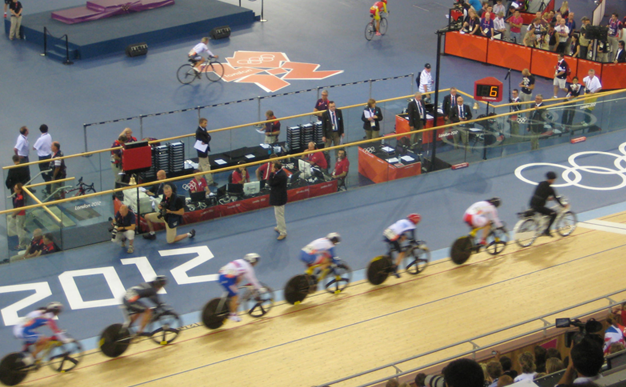 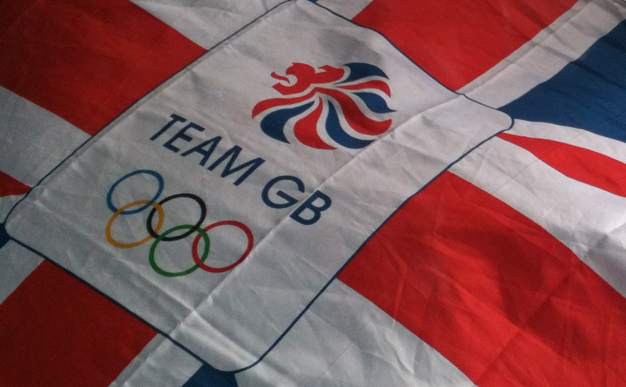 It was an emotional night for Team GB at the last session of Olympic track cycling at the velodrome, with gold medals won, gold medals lost, retirements begun and history made. 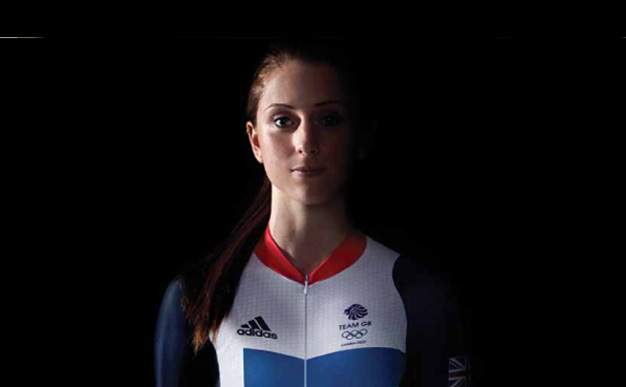 British track cyclist Laura Trott enters the final event of the two-day women’s omnium event this afternoon two points behind her main opponent Sarah Hammer of the USA. 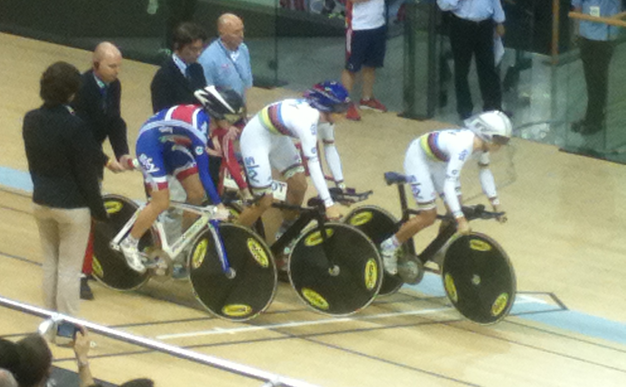 Great Britain’s Joanna Rowsell, Dani King and Laura Trott smashed the team pursuit world record twice in one day as they defeated Australia for gold at the Track Cycling World Championships in Melbourne.